Food waste has always been a problem in the hospitality industry. Food waste is disposed of with general waste, contaminating recyclables and increasing the volume of waste heading for landfill. 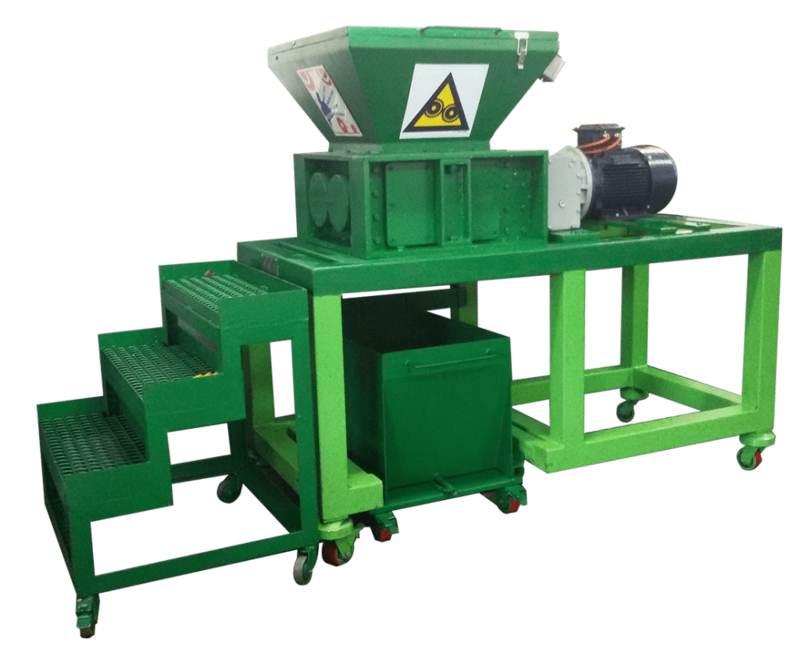 Compactors are often used to hide the “sin” resulting in horrendous smells in the waste area and silently increasing costs with numerous breakdowns and expensive collections. In December 2017, Crowne Plaza Johannesburg – The Rosebank, implemented the Bokashi Bran® Food Waste Management system. The system is simple, cost effective and environmentally-friendly. 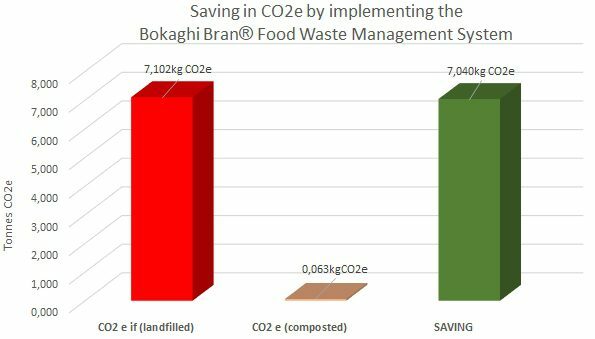 In the first 6 months of the Bokashi Bran® system, Crowne Plaza has diverted 10 400kg food waste from landfill, resulting in a saving of over 7 tonnes of CO2 equivalent emissions from the atmosphere; a contribution to saving our environment. Besides the obvious environmental benefits of diverting food waste from landfill, the nutrients from food waste going back into our soils is even more important. It has been warned that by 2050, Sub-Saharan Africa will not be able to meet food demand *. This is not only because of the growing population trend, but also poor faming methods, chemical fertilisers and pesticides and constant degradation of the soil. 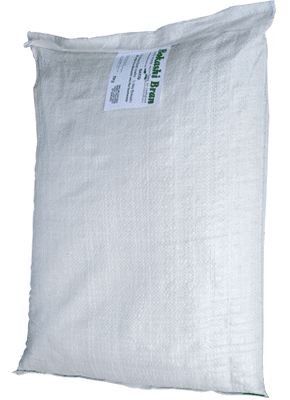 Adding food waste that has been treated with Bokashi Bran® improves elements in the soil such as phosphorus, potassium and calcium by over 120% within a 7-week period.